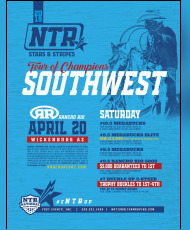 Active Interest Media (AIM), who owns the World Series of Team Roping (WSTR), recently announced their acquisition of the United States Team Roping Championships (USTRC). 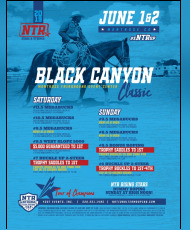 Through this acquisition Ty Yost, Founder of the National Team Roping Tour (NTR), has been named President-elect of the WSTR and will serve as a liaison during the impending transition. 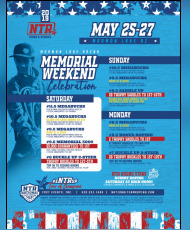 The NTR, however, is not a part of the acquisition and will continue as an independent membership organization. 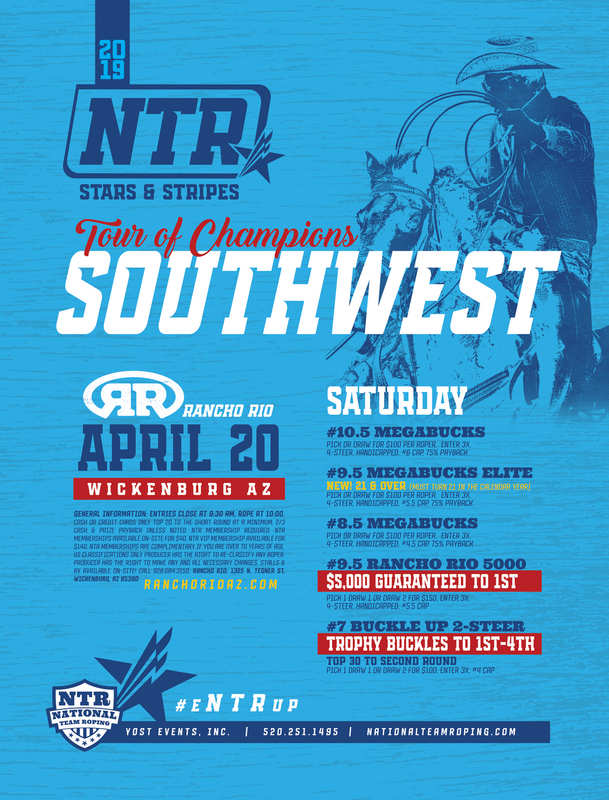 The current event schedule will remain as set and the 2018 NTR National Finals IV will take place March 5-10, 2018, at Rancho Rio in Wickenburg, Ariz. 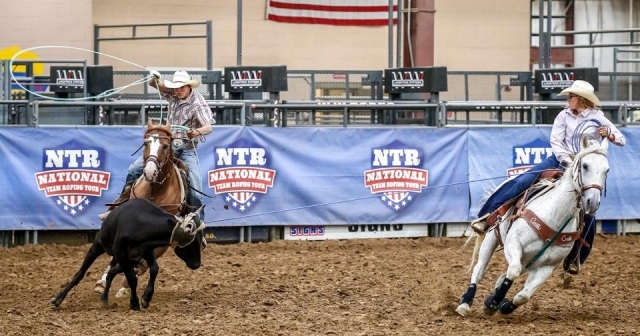 This new partnership between AIM, WSTR and the USTRC will also allow the TRIAD to separate from every membership organization and run as an independent and transparent handicap organization. 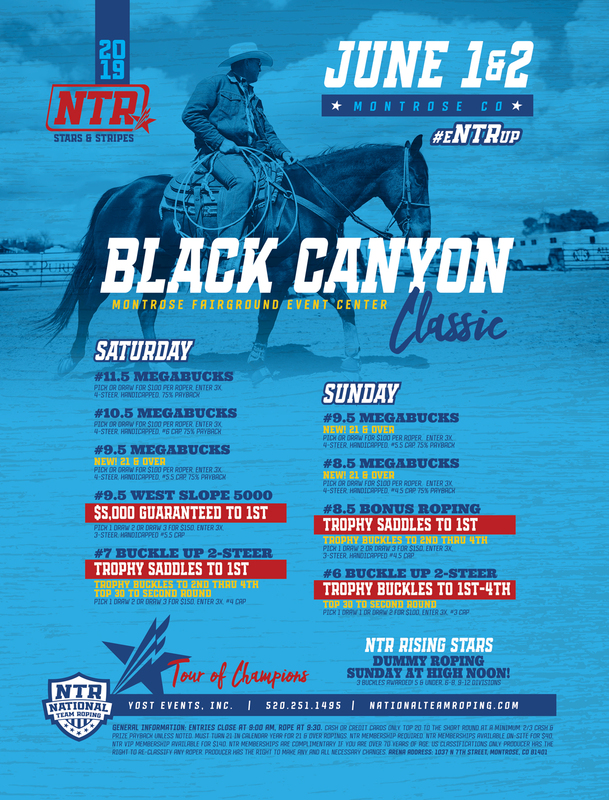 We strongly trust this to be a benefit to the industry and the NTR will continue to use the TRIAD numbering system. 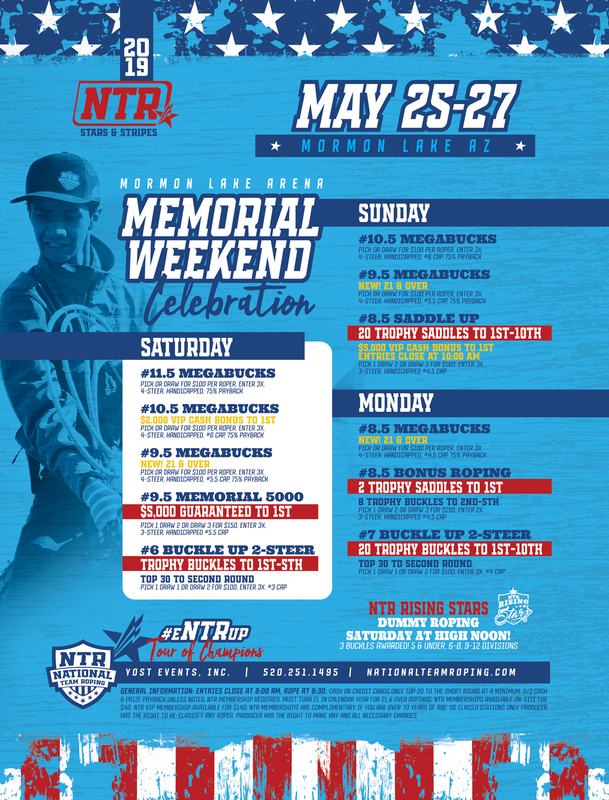 We thank you for roping with the NTR and hope to see you at an event soon.